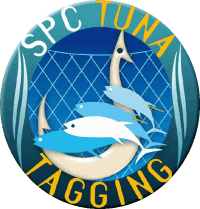 This portal gives access to the tagging data collected by SPC and its partners since 2005. Different types of tagging, scientific interest. See all the different programs with specific objectives. Browse pictures, videos taken during all the tagging cruises. Online-recovery form, list of Tag Recovery Officers.